A light daily shampoo and a daily conditioner for balanced moisture. Shampoo: Notice A light daily shampoo for balanced moisture. Inform Evening Primrose Oil, Krameria Triandra Root Extract, Sesame Oil and Aloe balance and condition the scalp and hair during shampooing. Believe This gentle, botanically infused daily shampoo helps combat damage from chemical services, thermal tools and the environment while offering hydration to your scalp and hair. Conditioner: Notice A daily conditioner for normal hair and scalp to balance moisture. Inform Sesame Seed Oil helps clear the scalp and hair of toxins that attach to it, while Aloe provides hydration. Believe This light conditioner instantly detangles and maintains your hair for optimum moisture balance, shine and overall manageability. 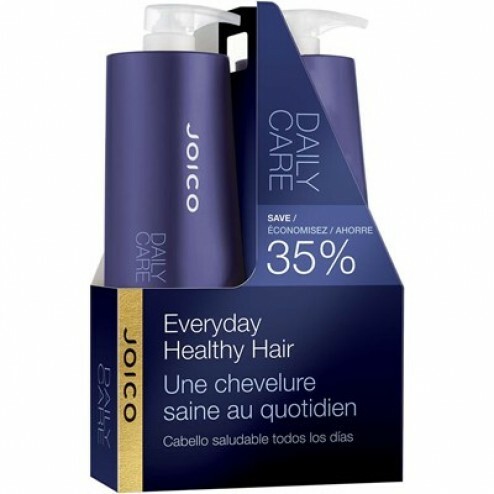 Joico Daily Care Balancing Shampoo 10 Oz. Joico Daily Care Balancing Shampoo 33.8 Oz. 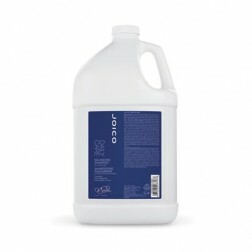 Joico Daily Care Conditioner 10 Oz. Joico Daily Care Conditioner 33.8 Oz. Joico Daily Care Conditioning Shampoo 10 Oz. Joico Daily Care Conditioning Shampoo 33.8 Oz. Joico Daily Care Treatment Shampoo 33.8 Oz. 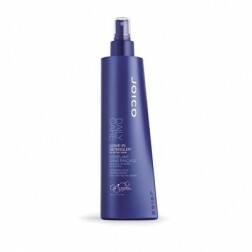 Joico Daily Care Treatment Shampoo 10 Oz.